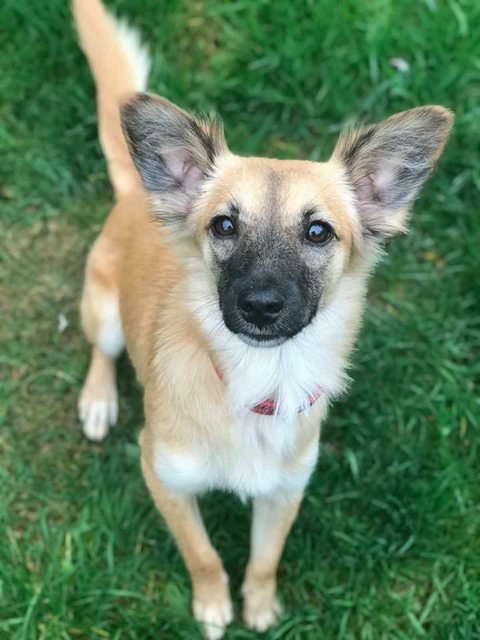 Saffy is a 1 year old small dainty little girl of only 6.8kg, she is more leggy than anything! If you like the look of a Shepherd but want a small dog then shes the dog for you! Saffy was originally rescued by us at the beginning of August. A simple trip to the supermarket for some shopping one evening led to her and her friend Patrick’s rescue as they were in danger being near a busy road. Saffy is a very sweet little girl and has been friendly with people right from the start. 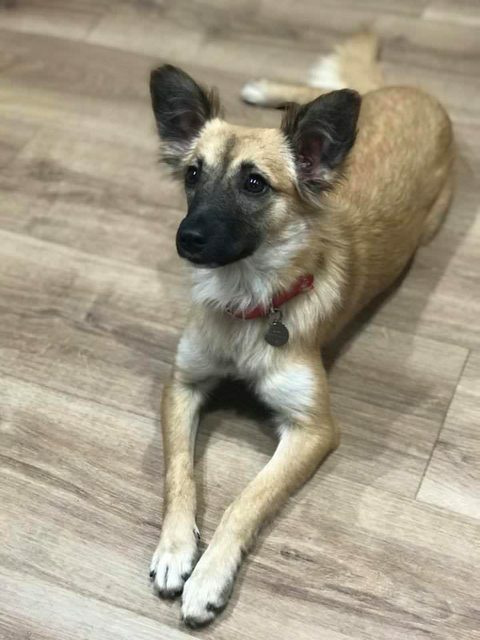 She is currently in a foster home in Norfolk with other dogs and a cat who she gets on well with but do feel she may be best in a home as an only dog where she can have 121 attention. She is a young playful girl looking for a committed family to give her the home she deserves.